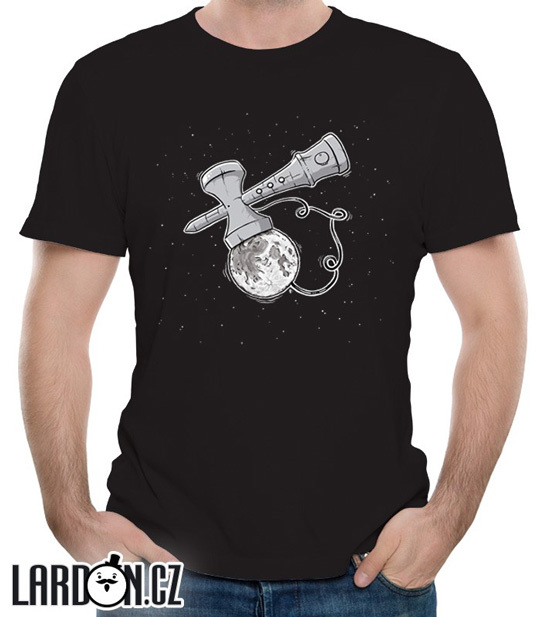 Lardon T-shirt for the Kendama enthusiasts. Design for Lardon made by Rewersimo, which was inspired Kendama Lunar trick. Printing directly into the cloth, ensures good quality, permeability and wearability.